OSKALOOSA – Just two days after its biggest win of the season, the Statesmen women’s basketball team had another tough test Monday night as it took on the Pride of Clarke University. The matchup was rescheduled for Monday after being postponed due weather last week. No. 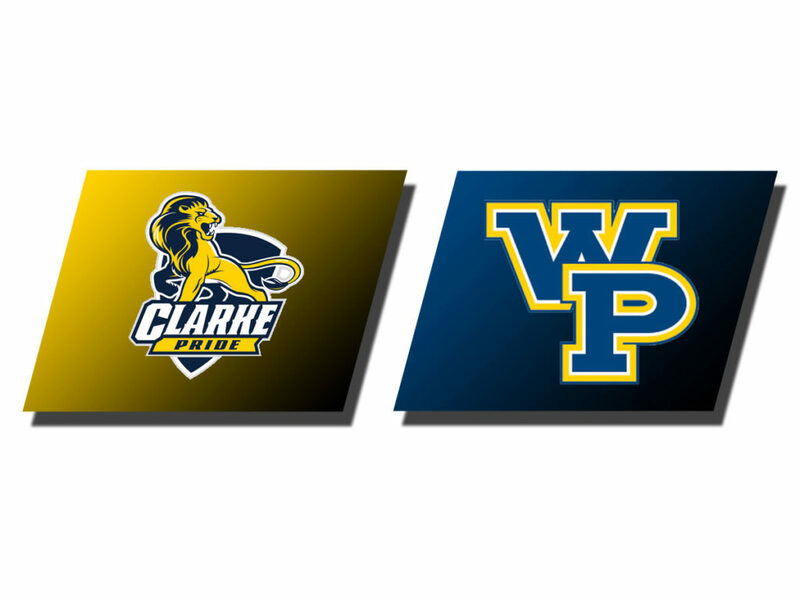 18 William Penn (22-2, 17-2 Heart) put together another all-around performance to cruise past Clarke (15-9, 9-9 Heart) and maintain its lead atop the Heart of America Athletic Conference standings. The navy and gold shot the ball with efficiency from the field, connecting on 51 percent of their shot attempts and managed to shoot the ball fairly well from beyond the arc at a 38 percent. On the other side, Clarke struggled, shooting just 32% from the field and just 23 percent from distance. The Statesmen got on the board early in the first when Jenna Santi (Sr., Oak Creek, Wis., Sports Management) connected on a three ball during the team’s first offensive possession. From that point the home team managed to lead the entire quarter until Clarke nailed a buzzer-beating layup to tie the game at 13 as time expired. In the second, the Pride came out tough, managing to take the lead on three different occasions. However, with 6:26 remaining in the half, Brenda Pennington (Jr., Hammond, Ind.) nailed a two-point jump shot to give the Statesmen the lead for good. The lead grew to as large as nine heading into the half. The second half was all Statesmen as the ladies led by double-digits for most of the half. The pride managed to mount a run at the end of the third to whittle the lead down to seven, but Santi took charge, scoring five points over the final 1:07 of the quarter to increase the lead back to 12 heading into the fourth. WPU went on to win the matchup in convincing fashion, increasing the lead to as large as 16 when the final buzzer sounded. Santi tallied 11 points over the final 20 minutes of play. Santi led the team in points, rebounds, and assists, posting 16 points, five boards, and four assists. She wasn’t alone thought as three other Statesmen reached double-digits in scoring. Shamiah Oliver (Sr., Chicago, Ill., Education) continued her hot shooting with 15 points, while Vashti Nwagbaraocha (Sr., Milwaukee, Wis., Exercise Science) posted 12 points and Kate Ylitalo (Jr., Maple Plain, Minn., Biology) had 11 points. Despite the lopsided win, the Statesmen were outrebounded 41-28 but managed to win the turnover battle forcing 15 while only committing nine. 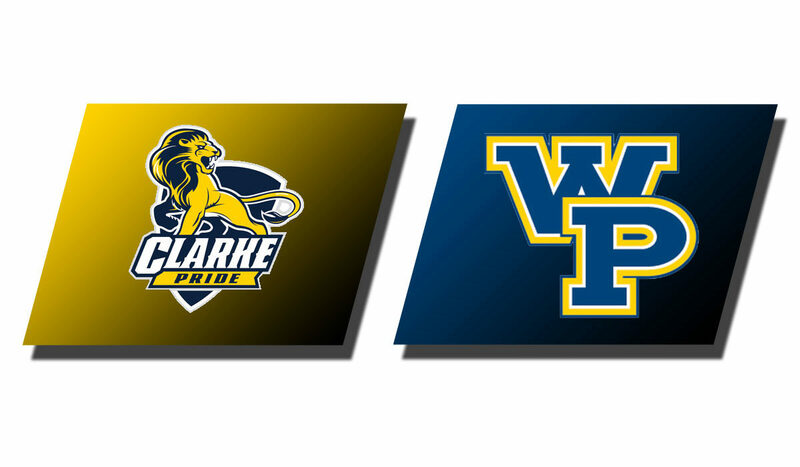 WPU will get a few days off as they will return to action Saturday against Baker in Penn Gymnasium with tip-off scheduled for 2 p.m.